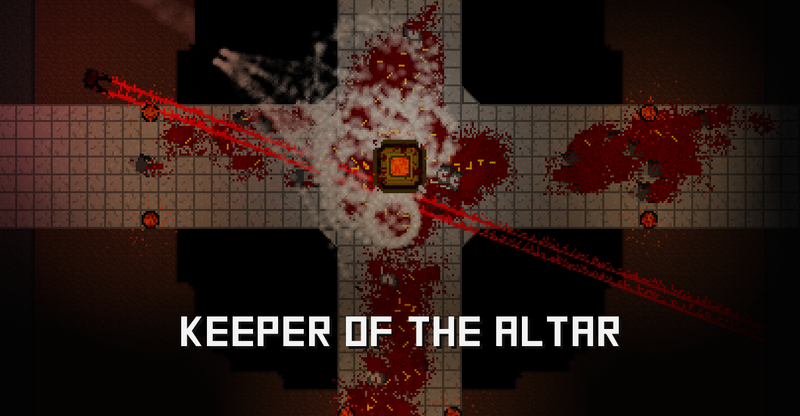 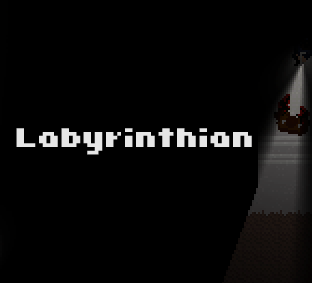 Defeat enemies, progressively upgrade weaponry, and protect your lord's altar in this top-down shooter. 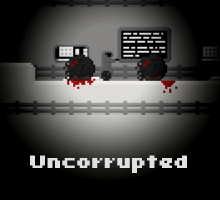 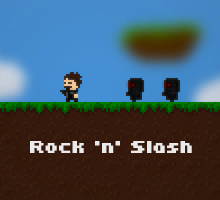 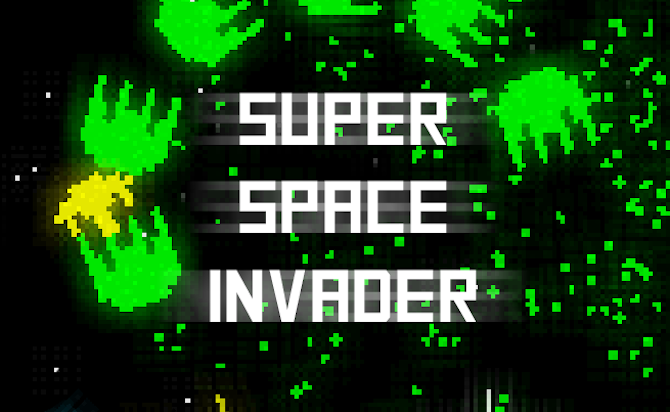 An action-packed two-button arcade shooter created for Ludum Dare 34. 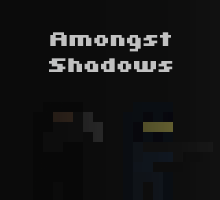 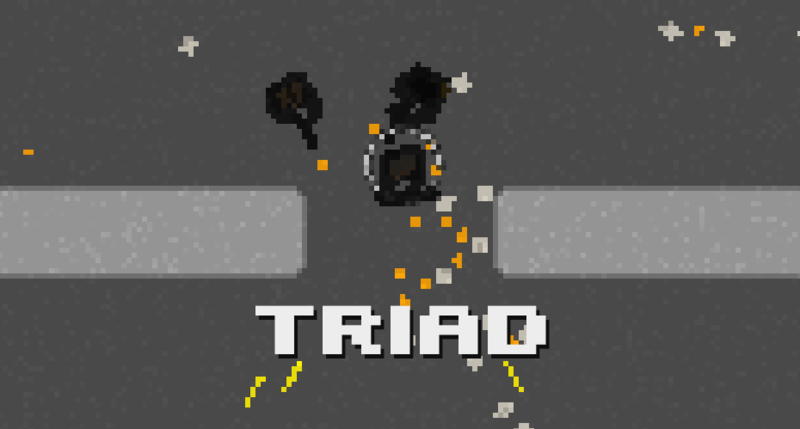 A puzzle/strategy top-down shooter, where you control three soldiers for 10 seconds, each overlapping in time.